Your Emergency Is Our Top Priority! Looking for the best the fastest and most reliable septic company? 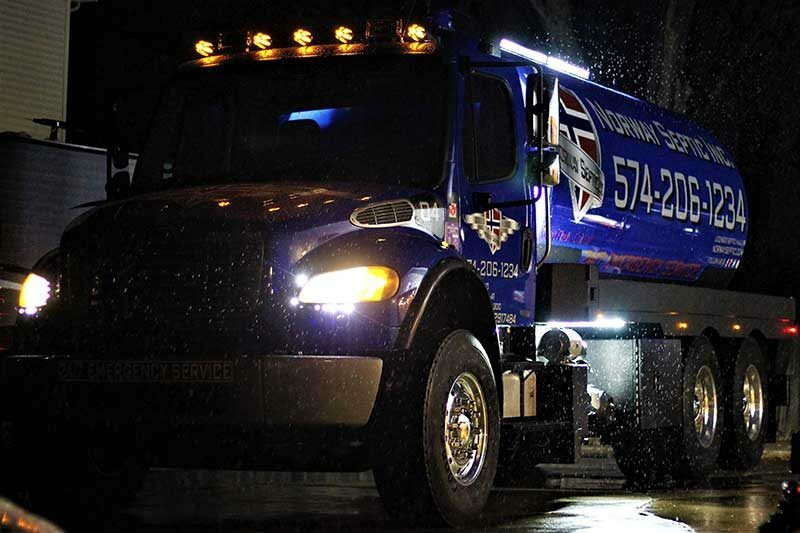 If you need emergency septic pumping, you can count on us. We provide fast, same-day service for your emergency needs! Our team is available nights and weekends. Our clients count on our reputation for high-quality service and honesty. Whatever your septic problem, we seek to offer the fastest, friendliest service in the community. 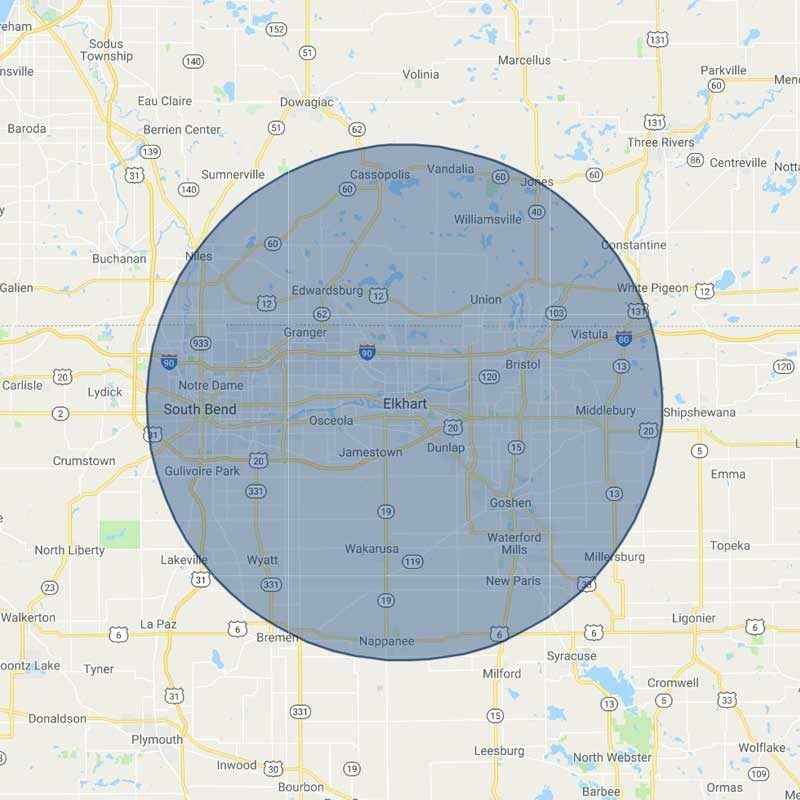 We are Located in Granger, IN and service St.Joseph County Indiana, Elkhart County Indiana, LaGrange County Indiana, St.Joseph County Michigan, Cass County Michigan. If you don’t see your city or town listed, Give us a call, and we’ll see if we can help.